WishWorks engage the audience in a funny interactive performance of storytelling and shadow puppetry, then explain the science of light and shadow, bringing the words to life as we explore opaque, translucent and transparent materials in a creative and visual way. Science and art go hand in hand to make sense of the wonderful world around us. The story is 30/40 mins long and the science a further 20 mins, making this an hour long visual and kinaesthetic treat for young learners (aged 5-11). 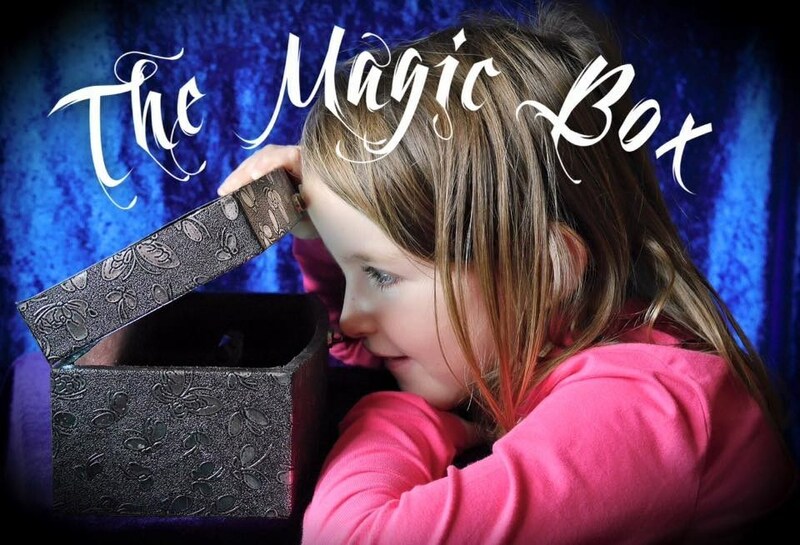 We perform our own story "The Magic Box" or a secular version of "The Selfish Giant", then demonstrate how the different materials and light sources conbine to make up the elements of the show, and our everyday lives.